Choosing an independent Mercedes-Benz service centre doesn’t mean compromising quality! Why choose Ammstar for your Mercedes-Benz? It’s simple: we know our stuff! Mercedes-Benz vehicles are chock full of unique, high-end features and systems designed to maximise comfort and safety such as dynamic suspension and lane keep assist. You won’t find these features in many other marques. When you take your Mercedes-Benz to the mechanic on the corner, there’s a high probability they won’t even know what they’re looking at! 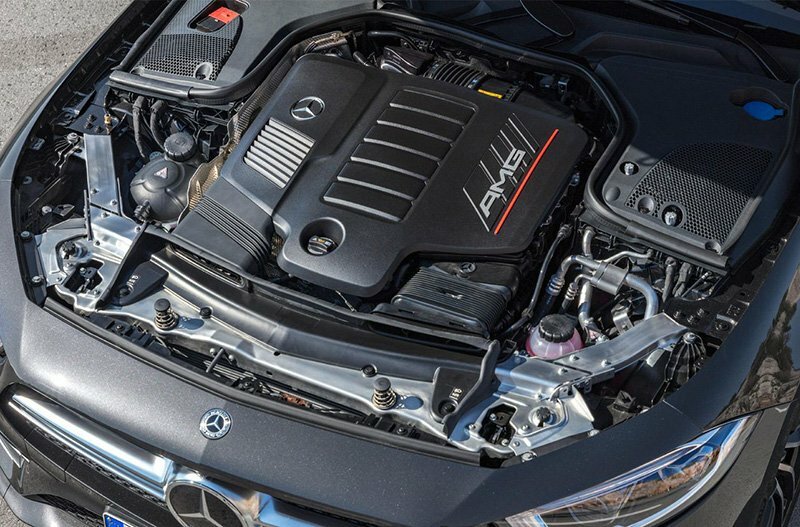 Unlike regular ongoing maintenance, this type of service can only be performed by a specialist with a background in Mercedes-Benz vehicles. Ammstar is proud to offer its services to more than just Mercedes-Benz vehicles. While the local corner garage may be able to perform an oil change adequately, very few are properly-equipped to provide service for luxury car brands. Based in Cheltenham, Ammstar Autohaus is the newest facility in the Ammstar network. Unlike our Moorabbin and Fairfield workshops, Autohaus specialises in servicing and repairing a wide range of luxury European vehicles. Combining our unique supplier relationships and exclusive parts with our trademark expert knowledge, Ammstar is proud to expand our service beyond Mercedes-Benz. 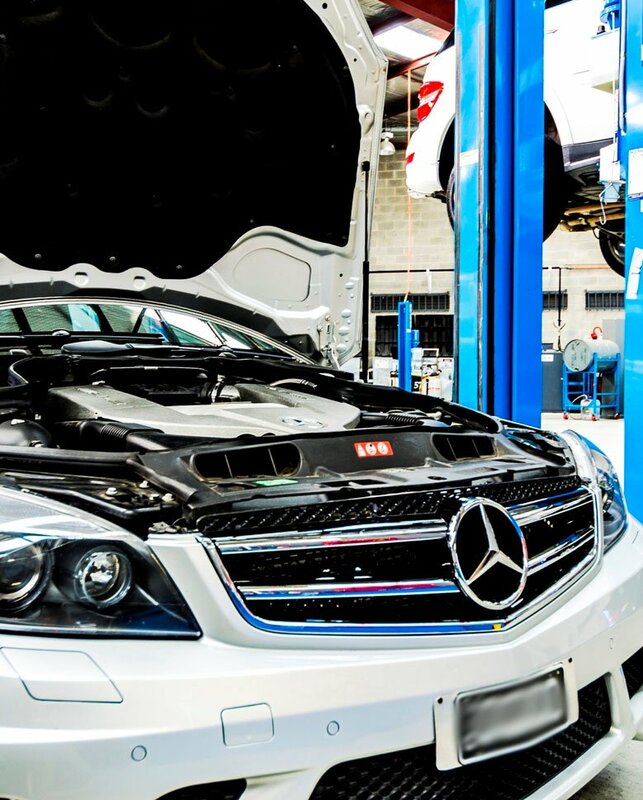 While Ammstar Autohaus may service other luxury brands, we’ll never forget our roots as Mercedes-Benz specialists. Our Cheltenham workshop offers Mercedes-Benz owners the exact same level of care and service you’d expect from our Mercedes-specific workshops, from routine ASSYST services to deeper repairs. 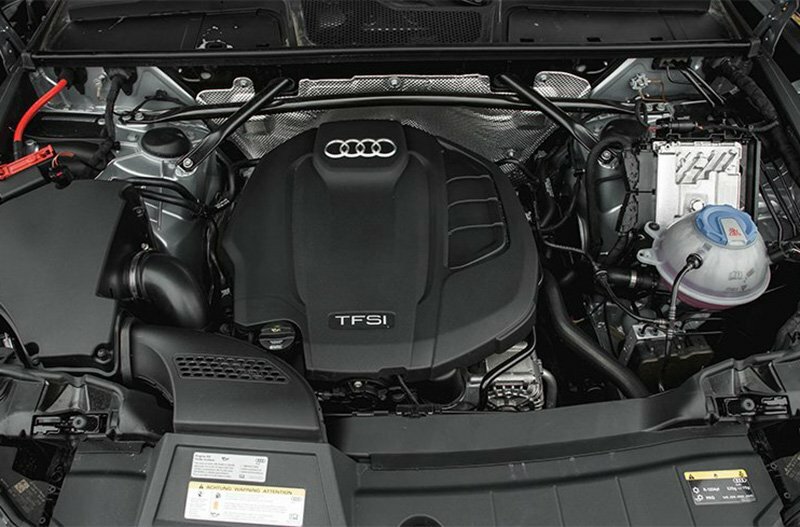 Using our connections to original parts manufacturers and suppliers, as well as our in-depth knowledge of what makes your Audi tick, we’re able to offer service on par with your Audi dealership. The only difference? The price tag – ours is a lot lower! BMW condition-based servicing system (CBS) alerts you when a service due. When your CBS system starts alerting you of electronic and mechanical wear, get it looked at by the specialist mechanics at Ammstar Autohaus. 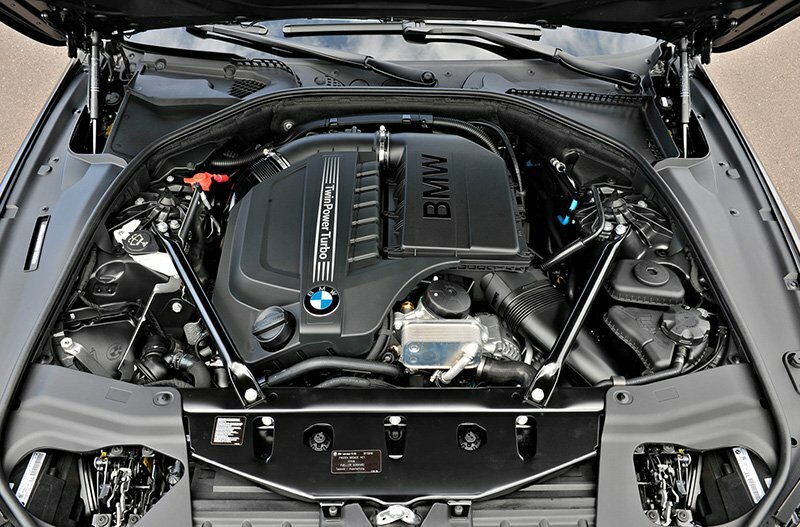 Our BMW specialists service BMWs regularly. This has given them a huge pool of theoretical knowledge and practical experience with your BMW’s chassis, electrical systems and parts. The “people’s car” has come a long way from its roots as an affordable car for the masses. Boasting a simpler, more down-to-earth appearance while still chock full of luxury features, the Volkswagen brand is the best-selling European car brand in Australia. 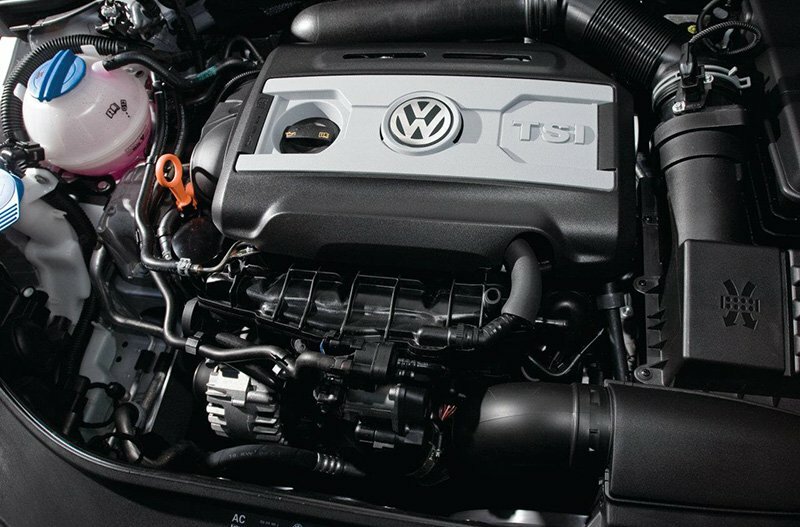 Ammstar operates independently of dealership networks, giving your VW the service it deserves at a fraction of the cost.